We recently released MDaemon 15, with new features such as IPv6 support, email encryption, improved account hijack detection, 64-bit support, dynamic screening improvements, and much more. To learn more about what’s new, watch the following brief webinar. If you work in messaging, chances are you’ve heard the rumor that email is a dying medium that is being replaced by social media. A study by Osterman Research shows that these rumors are unfounded, and that businesses will continue to use email and instant messaging (such as MDaemon’s WorldClient Instant Messenger) into the future. 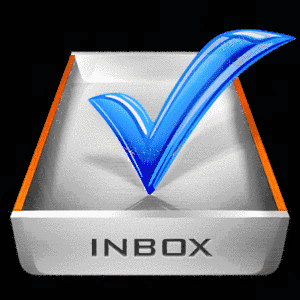 According to Osterman Research, the typical information worker receives 100 emails in a given day, and sends about 30. Studies also show that workers spend, on average, 30 minutes per day using instant messaging. So is email really a dying medium? The answer is “absolutely not.” Click here to read the original post from Osterman Research.